Explore the Buenos Aires, its wide boulevards, and its diverse neighborhoods, meandering along the colonial streets of San Telmo and seeing the street performers and tango dancers in La Boca. Become fully immersed in the daily life of an Argentinian family and community as you share meals and join in activities with your hosts, including celebrating Argentinian Independence day on July 9. Complete multiple community service projects. Projects vary but may include volunteering at schools, community organizations, parks, churches, or with local government. Enjoy traditional meals around a campfire with your Gaucho guides and camp in tents. 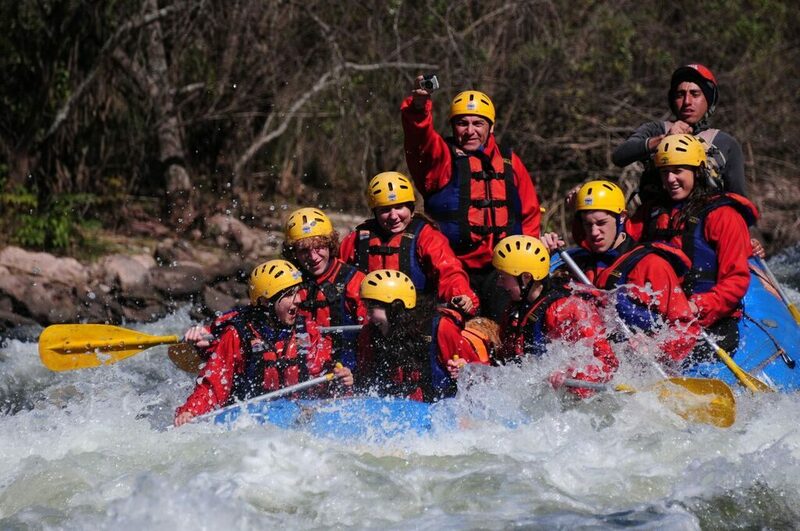 Get your adrenaline pumping while whitewater rafting in the Juramento River canyon. 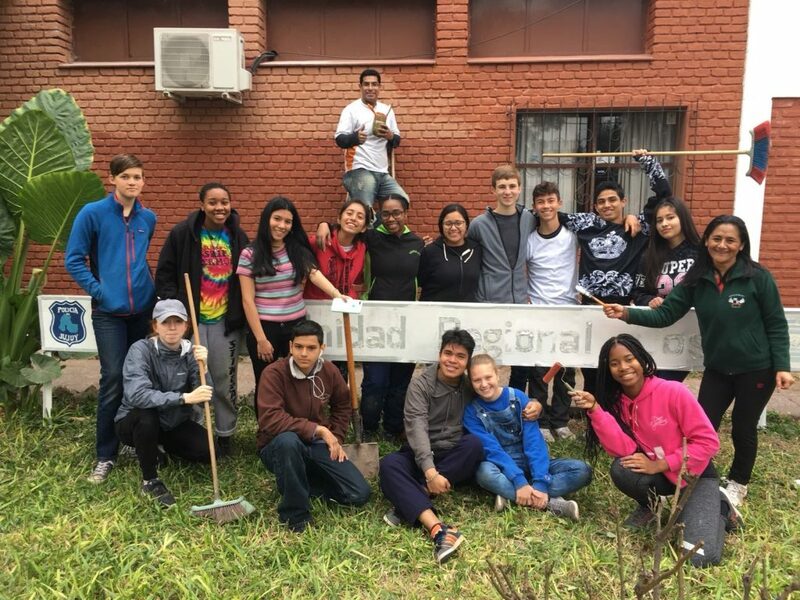 Visit our Argentina: Community Service & the Great Outdoors program page to learn more.